This is a PoP PSA I give over and over again. This is especially true for folks who park on Florida Ave, NW near Cardozo High School. Please don’t leave anything at all in your cars. If you must – leave the item in your trunk. 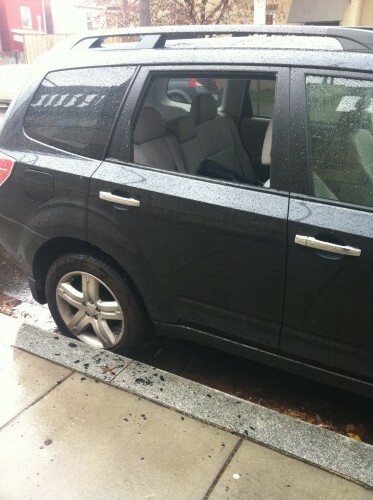 Replacing windows because your left your gym bag in the car is a very expensive mistake. Dear PoP – Padlocks Mystery Solved? Holy Awesome – Would You Like A Beer Garden on Georgia Ave?